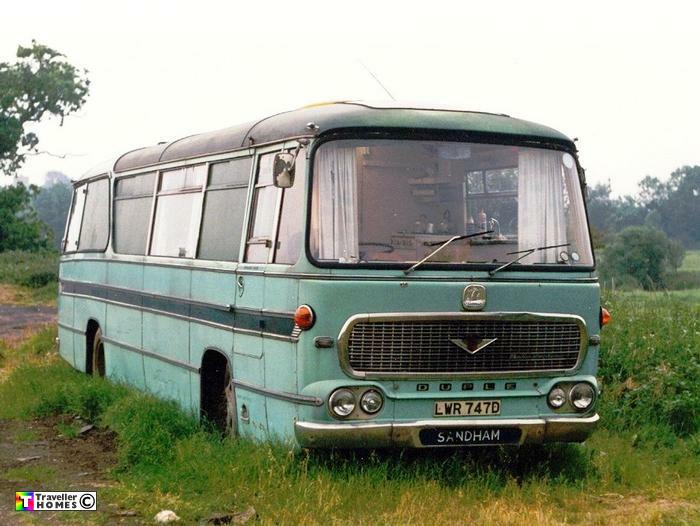 LWR747D (1966) Bedford VAM5 . Duple Venture C45F. Ex-Whitely . Maltby . Seen 10.6.90 West Chilington . W.Sussex . I last saw this bus at Rats Run in 1991 . Whose ? . Photo = Steve Vallance .